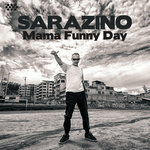 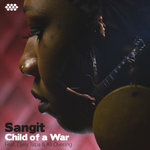 The physical CD is packaged in a 6-panel digipak with a 32 page booklet including lyrics, translations in 3 languages, and Sergent Garcia's stories about the songs. 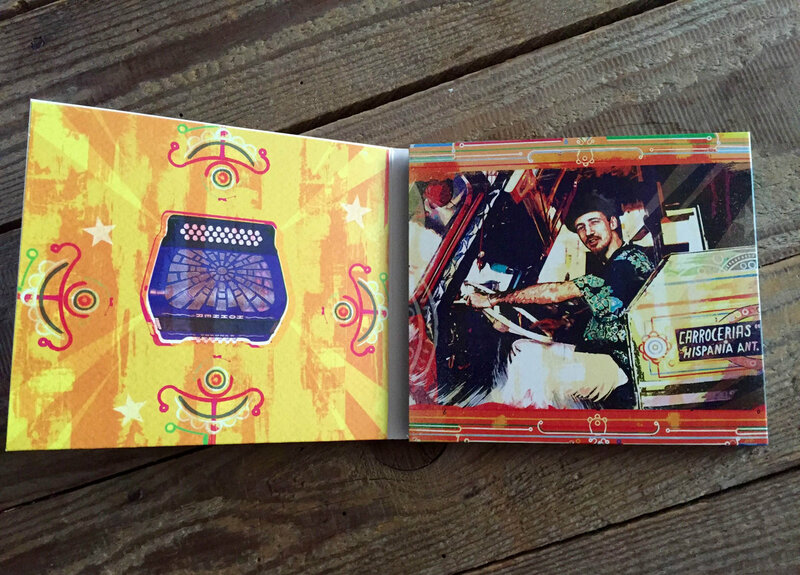 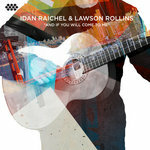 Full digital liner notes included with download. 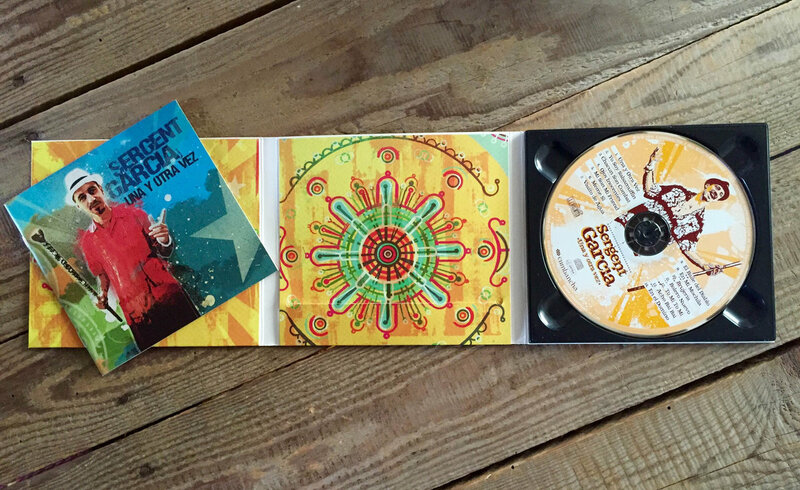 Includes unlimited streaming of Una y Otra Vez via the free Bandcamp app, plus high-quality download in MP3, FLAC and more. 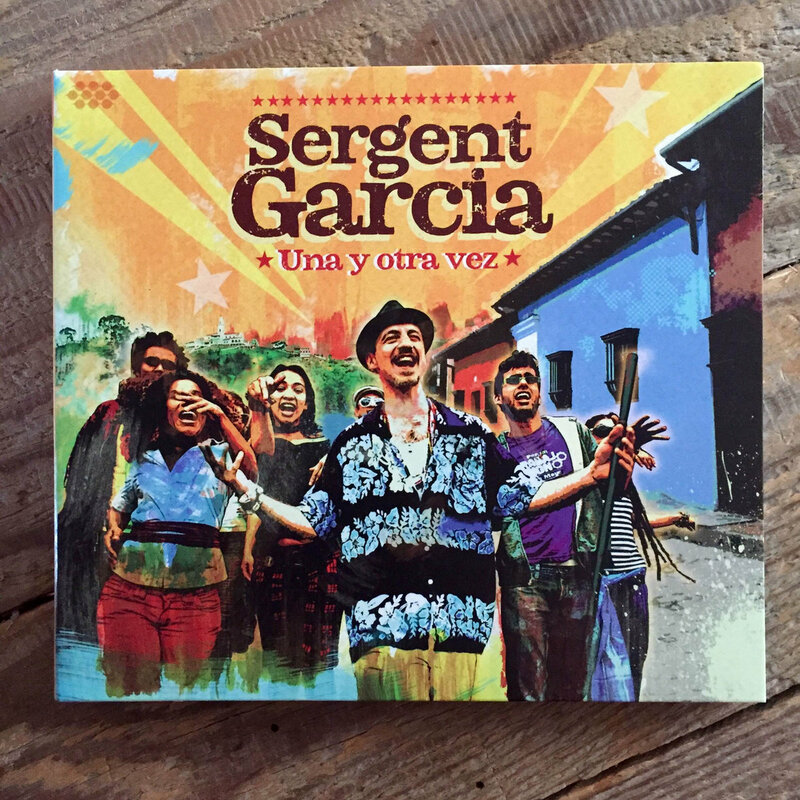 Sergent Garcia, a heavyweight in the European mestizo music scene, returns with his first full- length album in five years with the groundbreaking Una y Otra Vez (Time and Time Again). 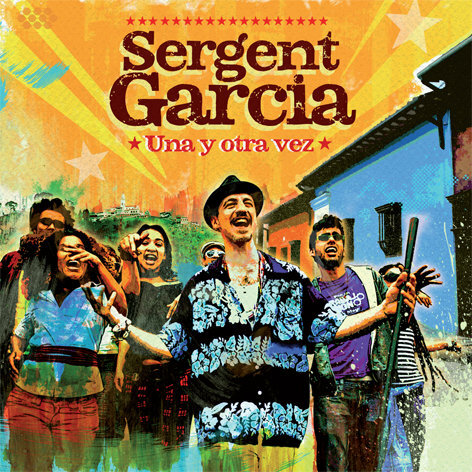 A pioneer in blending the fiery Caribbean sounds of salsa, reggae, ska and dancehall with a punk attitude and continental style, Sergent Garcia's latest musical adventure finds him traveling to Colombia to dive into what is currently the epicenter of some of the world's hottest sounds. 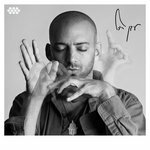 Una y Otra Vez marks this former rocker's return to his independent roots with a renewed creative energy.